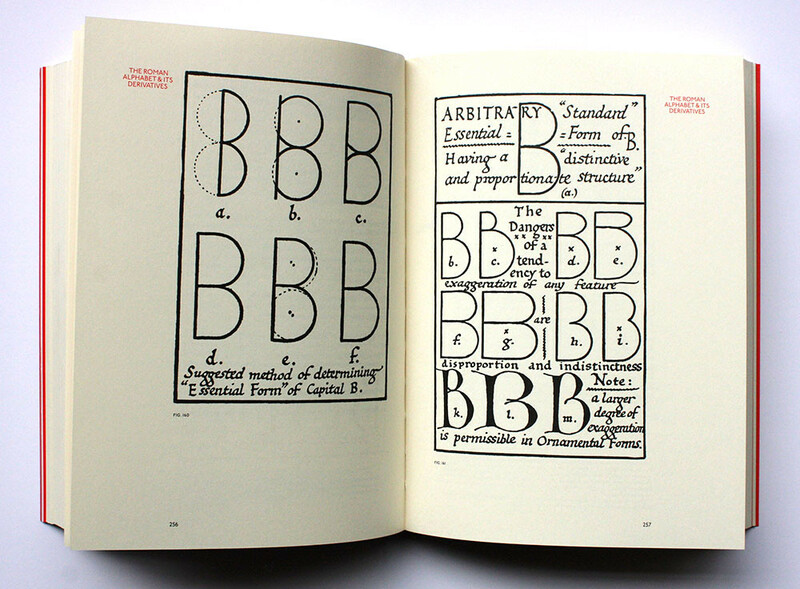 For Typodiscography Hughes puts all his typographic eggs in one display basket: every typeface, from Absinthe and Acton to Zinger and Zond. 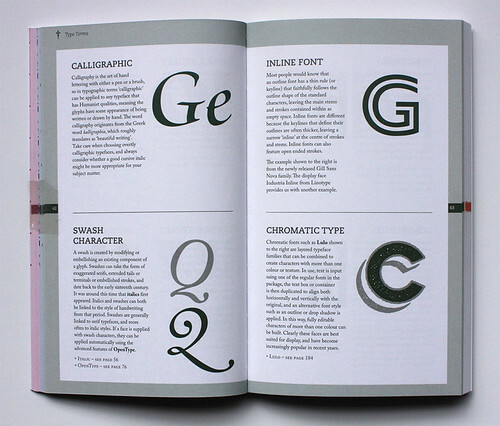 Typodiscography: the complete font collection. 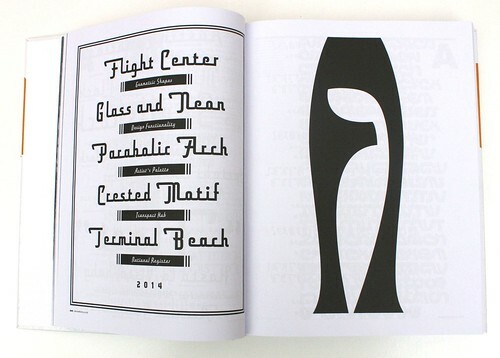 By Rian Hughes with interviews by Domenic Lippa, Yves Peters and William Owen. 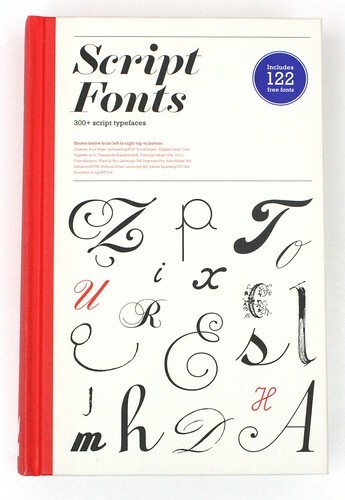 Device Fonts, £20 (pb) £30 (hb), available via Lulu (links at foot of post). 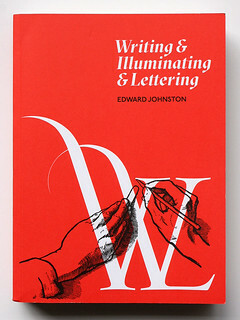 For Johnston’s centenary, a facsimile of his classic Writing & Illuminating & Lettering on uncoated with a Tube-focused intro on gloss paper. 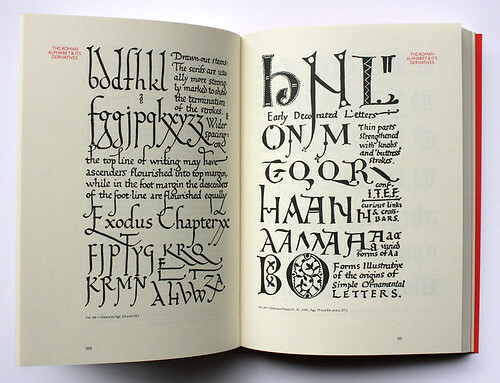 Writing & Illuminating & Lettering. Edward Johnston, 1906. 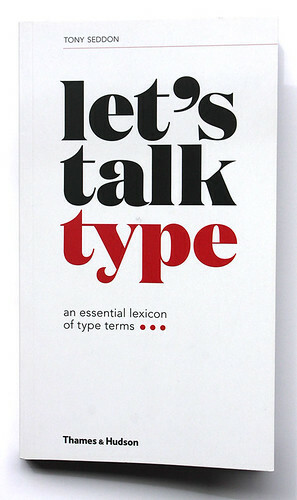 New edition with introduction by Paul Felton. D & B Books, £25. Script Fonts is a mega-specimen of 300-plus items: Carter’s Shelley, Donaldson’s John Handy, Trump’s Jaguar, with some freebies to boot. 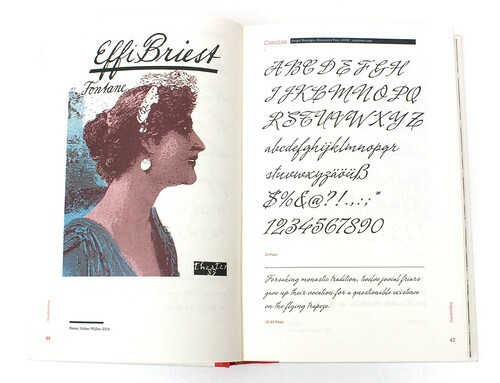 Script Fonts. By Geum-Hee Hong. 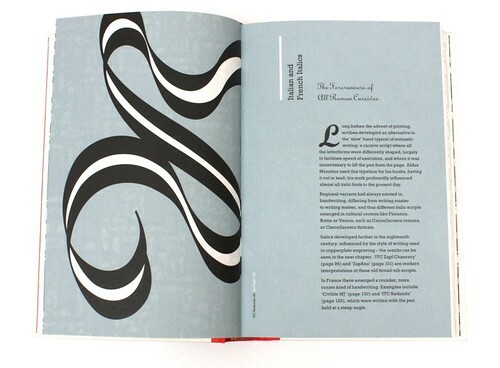 Laurence King, 2016, £24.95 (hardback with CD). 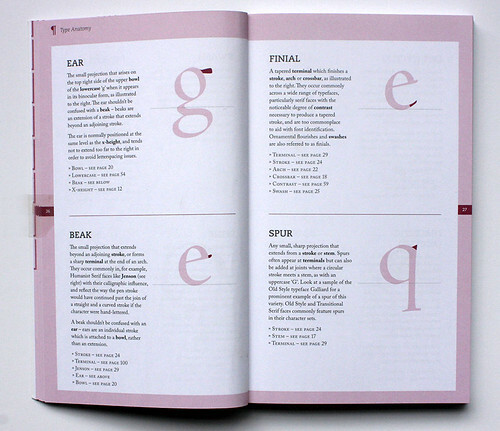 Let’s Talk Type engages with anatomy (lobes, eye), glyphs, terms (cicero, gutter), classification & a host of faces in a handy handbook. 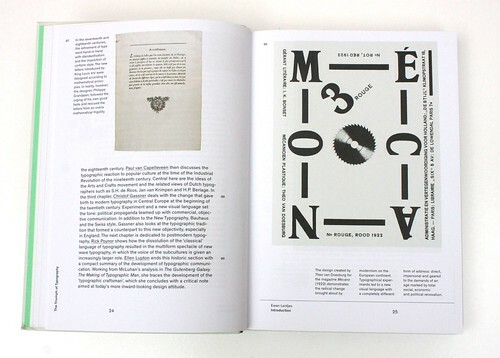 The Triumph of Typography is a snapshot of current thinking with essays by Frijhoff, Poynor, Lupton, Van Blokland, Biľak and more. 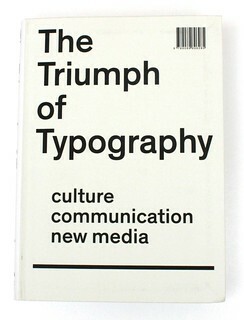 The Triumph of Typography: Culture, Communication, New Media. 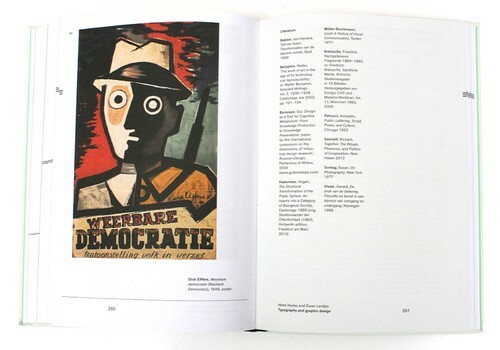 Compiled and edited by Henk Hoeks and Ewan Lentjes. 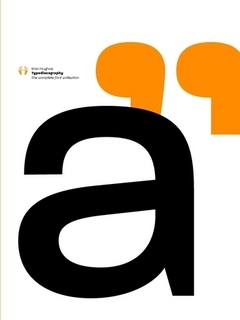 ArtEZ Press, 2015, €49.50. 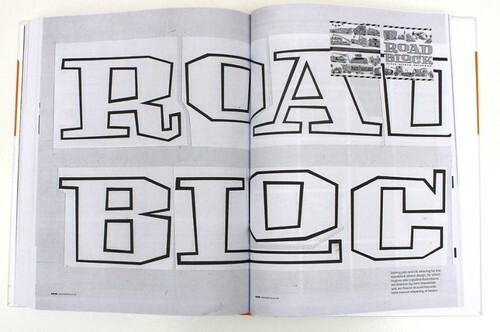 Design and typesetting: Patrick Coppens.